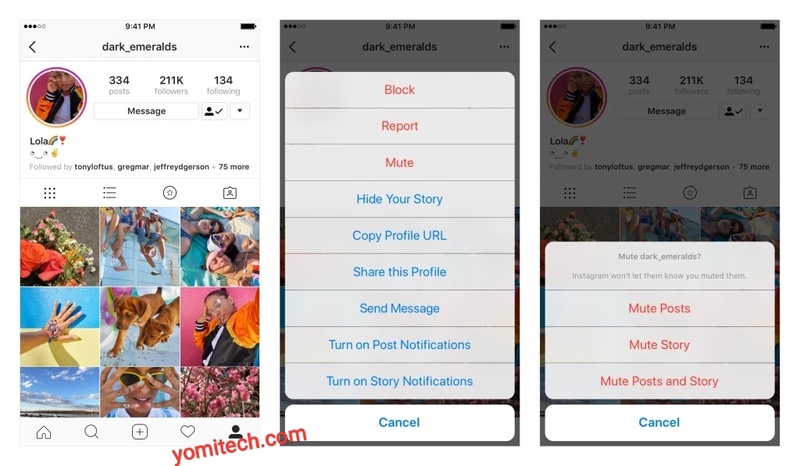 In a bid to give users more control over their feeds, Instagram has just introduced a new feature which is called "mute". 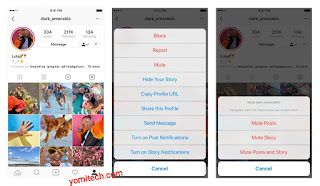 This feature allows users to mute account they are following thereby preventing posts and stories from that account from showing on their feed. Let's say you follow a particular account that floods your feed with too many post and you want to stop seeing them without unfollowing the account then this is the perfect solution. 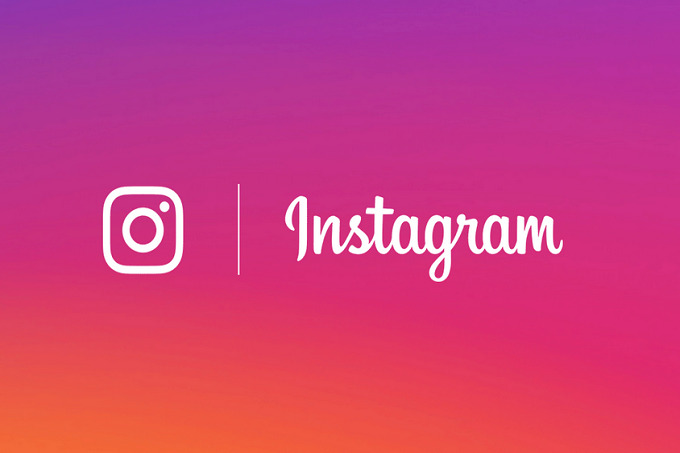 With this, you will still be following the account and you will be able to view their posts and stories, you will even receive a notification when ever they tag you in a post or comment but your feed will no longer be flooded with their posts and stories. There are actually two ways you can mute an Instagram account. >> From your feed, open the overflow (...) menu in the right top corner of the post, tap on Mute and choose between muting just the account's posts or both posts and stories. >> From the stories pane (at the top of your feed), press and hold on a story and tap on Mute. Any account you mute won't be notified so you have nothing to worry about. You can also unmute the account anytime you feel like seeing their posts on your news feed again. There is no limit to the number of times you can mute or unmute an account. This new feature is gradually rolling out globally bit it might take some time before it's available for all users.